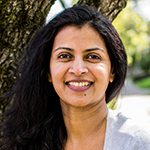 Shalini Almeida ND is a naturopathic physician practicing in Portland, Oregon. Her training and experience spans disciplines from conventional medicine and general surgery to homeopathy and herbal medicine. 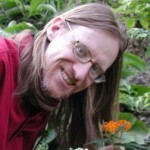 Paul Bergner is director of the North American Institute of Medical Herbalism in Portland, Oregon, where he offers seminar training in clinical skills, medical herbalism, nutrition and nature cure. He supervised a teaching clinic in medical herbalism and clinical nutrition in Boulder, Colo., from 1996 until 2013 and has published and edited the Medical Herbalism journal since 1989. 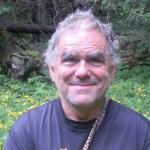 He has studied and practiced natural medicine, medical herbalism and nutrition since 1973. He has authored seven books on medical herbalism, clinical nutrition, ethnobotany and naturopathic medicine. Chanchal Cabrera has been a member of the National Institute of Medical Herbalists since 1987 and obtained her MSc in herbal medicine at the University of Wales in 2003. She has held the faculty chair in Botanical Medicine at the Boucher Institute of Naturopathic Medicine in New Westminster since 2004. Chanchal lives on Vancouver Island, British Columbia where she and her husband run Innisfree Farm and Botanic Garden, a 7-acre registered botanic garden specializing in food and medicine plants, and host internships in organic farming and herbal medicine. They also host Gardens without Borders, a federally registered not-for-profit society established to run therapy garden programs for people with disabilities. 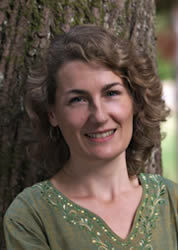 Sussanna Czeranko ND is a graduate of Canadian College of Naturopathic Medicine and is a licensed ND in Oregon. In the last 22 years, she has developed an extensive armamentarium of traditional naturopathic therapies for her patients. 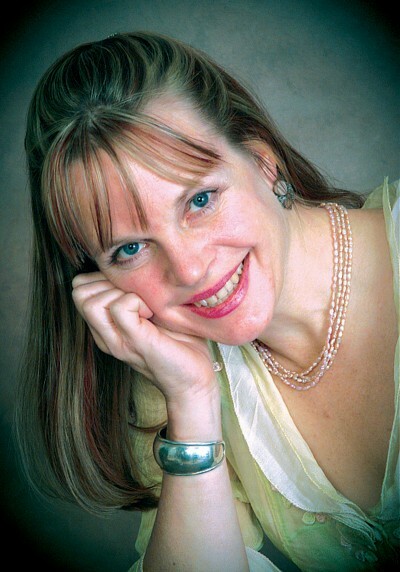 Especially interested in balneotherapy, botanical medicine, breathing and nutrition, she is a frequent international presenter and workshop leader. She is National University of Natural Medicine’s Rare Books curator. Dr. Czeranko is compiling a 12-volume series based upon the Benedict Lust’s early 20th century journals. The Hevert Collection to date includes: Origins of Naturopathic Medicine, Philosophy of Naturopathic Medicine, Dietetics of Naturopathic Medicine, Principles of Naturopathic Medicine, Practice of Naturopathic Medicine, Vaccination and Naturopathic Medicine, Physical Culture in Naturopathic Medicine, and Herbs in Naturopathic Medicine. She is a monthly contributing editor for NDNR and a contributing writer for the Foundations of Naturopathic Medicine Project. Dr. Czeranko founded The Breathing Academy, which provide training and practica for naturopathic doctors in the scientific model of Buteyko breathing therapy. Dr. Czeranko also founded Manitou Waters Clinic, Spa and Health Education Centre in Saskatchewan, Canada, on the shores of a pristine, highly mineralized northern lake. Lupin Cascadia DeMuth ND from a very early age has been fascinated with the science and mystery of the natural world. This fascination has lead to a lifetime of study and fierce activism. She had the distinct fortune of studying herbal medicine with some of the Pacific Northwest’s greatest herbalists and teachers, including Colette Gardiner, Glen Nagel and the late Cascade Anderson Geller. To further her knowledge in the healing arts, she attended National University of Natural Medicine in Portland, Oregon where she co-founded NUNM’s Herb Society. 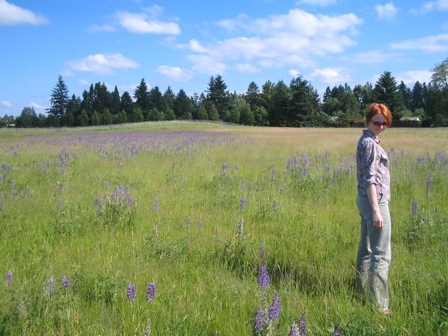 Lupin now practices naturopathic medicine in Portland, Oregon. In her free time, she works to keep our forests and waters protected through community activism and education. Alexis Durham teaches for the Hawthorn Institute and Herb Pharm’s Herbaculture Internship programs, offering classes on materia medica, medicine making, herbal formulation and medicinal plant cultivation. She earned her BSc in Herbal Sciences at Bastyr University, where she later served as garden supervisor and director of the Certificate of Holistic Landscape Design program. She has been teaching since 2009, and has worked with the American Botanical Council, Horizon Herbs, the American Herbalists Guild, the Traditional Roots Institute at NUNM and the School of Traditional Western Herbalism. 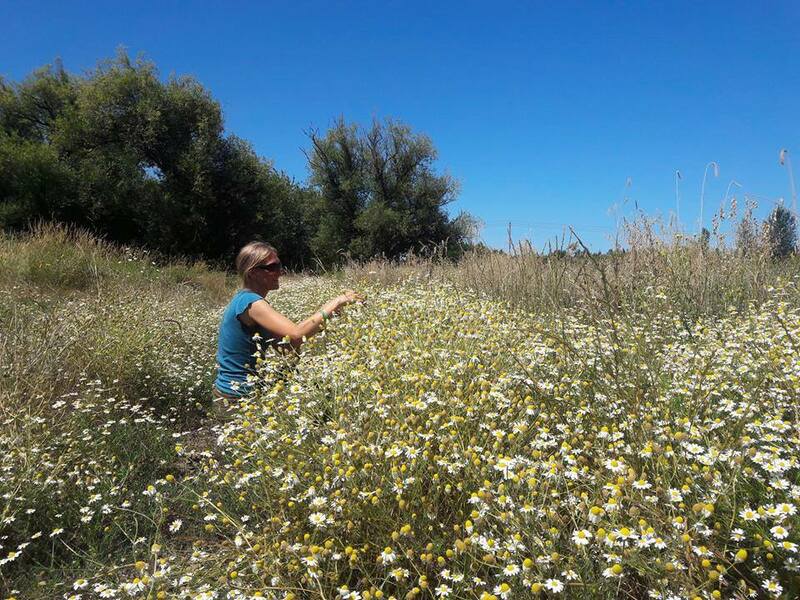 Alexis lives in Southern Oregon, where she is developing a program to provide regional non-profit organizations with locally grown and produced herbal medicines. Mimi Hernandez MS, RH (AHG) comes from a background as a clinical herbalist, educator, and ethnobotanist. 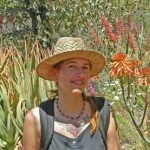 She currently serves as the Executive Director of the American Herbalists Guild. She formerly served as the Director of the Appalachian Center for Ethnobotanical Studies at Frostburg State University where she taught undergraduate ethnobotany courses. Mimi draws upon her rich ethnic background & the Granny healers in her life. Mimi believes that the handing down of plant wisdom is essential and it is her life’s work to advocate for traditional and professional herbal pathways while building cultural bridges of understanding. This embodies the inspiration that brought Mimi to this work. Glen Nagel, ND has been a practicing herbalist for the last 30 years and a botanically focused herbal physician for 23 years. 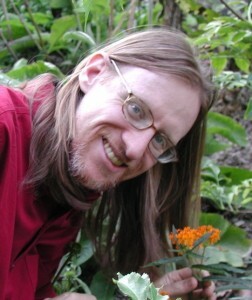 He has worked in the herbal industry as an educator and product researcher and formulator. He has practiced clinical botanical medicine for 20 years including private practice and supervising herbal students. He also has taught botanical medicine at both Bastyr University and National College of Natural Medicine. Currently he is lead naturopathic physician for Herb Pharm and adjunct faculty for NUNM. 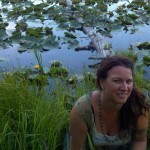 Tania Neubauer ND has studied and practiced herbalism since 1994. She completed programs of study with Michael Moore, Karyn Sanders, and the Pacific School of Herbal Medicine. 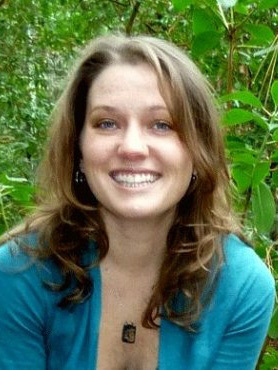 She worked at the Berkeley Free Clinic for four years as a community health worker, counselor and medical coordinator. 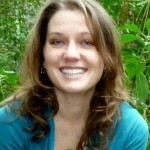 She completed her ND degree from the National College of Naturopathic Medicine in 2006. After graduation she practiced primary care medicine in a small rural Nicaraguan hospital through a collaboration with Natural Doctors International, a nonprofit that brings natural medicine to global health. Here conventional treatments were mixed with naturopathic treatments including indigenous and North American herbs. Subsequently she practiced primary-care naturopathic medicine for three years at La Clinica de Guadalupe, a community clinic for Spanish-speaking patients in Salem, Oregon, and currently practices at the Virginia Garcia Memorial Health Center in Cornelius, Oregon. She is on the clinical faculty of the North American Institute of Medical Herbalism, the Colorado School of Clinical Herbalism and the School of Traditional Western Herbalism. She is a contributor to the Integrative Medicine for the Underserved conference and network. Dr. Neubauer has traveled throughout Central America and Mexico, connecting with natural medicine practitioners in every country. Originally from rural Alaska, Carrie Pattison MSOM, L.Ac.‘s passion for travel and third-world social-justice issues led her to an undergraduate degrees focused on global development and relief. While traveling in China, she experienced first hand how relevant natural therapies are to effective and sustainable health practices for the world’s population. This brought her to the study of Chinese medicine at NUNM and western herbal medicine in the Pacific Northwest. 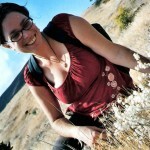 Carrie also is a trained home-birth midwife, has a certificate in homeopathy and is a certified Acu-Detox Specialist. She now travels extensively as the National Educator for WishGarden Herbs and is an adjunct professor of herbal studies at Huntington College of Health Sciences. In addition to her teaching she also frequently travels internationally to support various NGO clinics in the developing world. 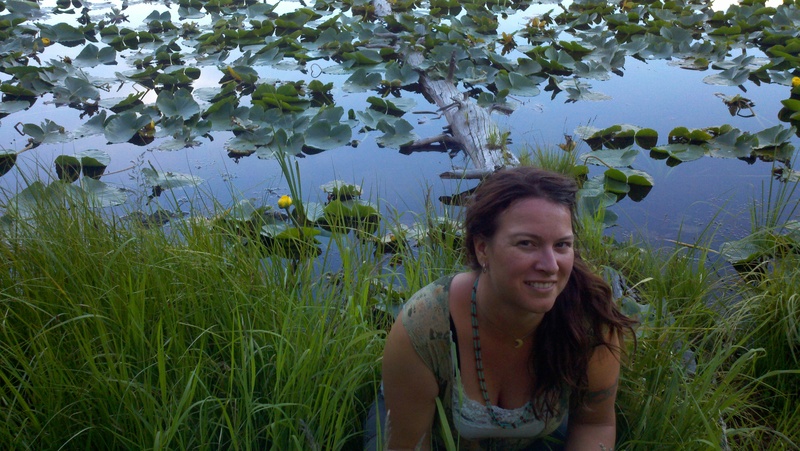 Missy Rohs is founder and principal instructor at Arctos School of Herbal and Botanical Studies in Portland, and is a practicing clinical and community herbalist. Missy grows and wildcrafts her own herbs with a focus on sustainable herbal remedies: those that grow easily in populated habitats, and those that can be harvested in the wild with minimal impact. Missy’s love of plants, concern for the planet, critique of capitalism, and feminist perspective all inform her commitment to plant medicine. 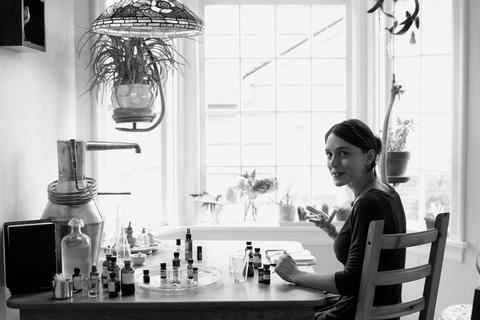 Jessica Ring is a distiller, natural perfumer and farmer. 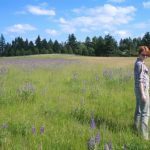 She specializes in the distillation of Northwest aromatic plants for essential oil, many of which are grown at her family farm in Molalla, Oregon. Jessica’s goal in life is to share the beauty of nature through perfume and therapeutic oils, thereby transporting you to wild places that may otherwise be unreachable. She do this work because perfume has the potential to be very profound medicine for the soul. 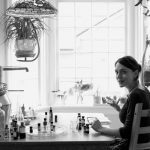 Jessica loves making perfume and distilling because it is the perfect marriage of science, farming, ecology, alchemy and shamanism. 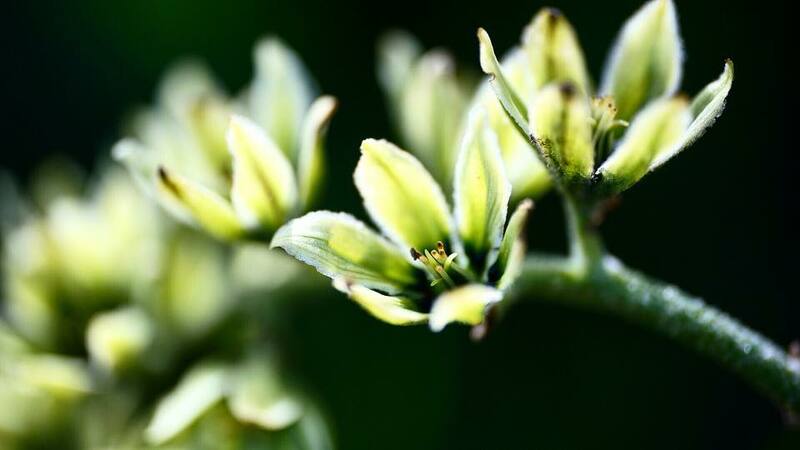 She is fascinated with the reactions people have to fragrance, and time and time again have watched aromatics bring about joy, healing, and inner change. 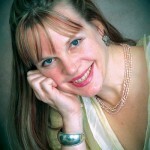 Jillian Stansbury ND is a licensed naturopathic physician and an accomplished writer/author, speaker, and teacher. 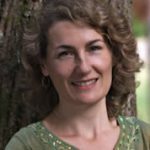 With more than 20 years of experience, she is a primary care physician in private practice at Battle Ground Healing Arts in southwestern Washington State. 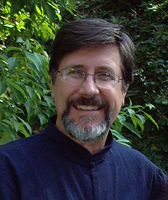 Dr. Stansbury is the author of several books including “Herbs for Health and Healing” and “The Complete Guide to Natural Medicine,” and is a regular contributor to numerous magazines and professional journals, including Naturopathic Doctor News and Review, The Review of Natural Products, and Unified Energetics. She has served as a consultant and science editor for Rodale Press, Vegetarian Times and Let’s Live, and has conducted numerous radio shows and cable television health shows. Generally speaking at five or more medical conferences each year, Dr. Stansbury has authored and presented more than 100 scientific papers. She chaired the Botanical Medicine Department at the National College of Natural Medicine for more than two decades, educating the next generation of physicians in the chemistry, research and clinical usage of herbal medicines. Dr. Stansbury recently won a grant to help fund her ethnobotanical studies in the Peruvian Amazon and is working with the Queros tribe outside of Pilcopata on cultural sustainability projects. 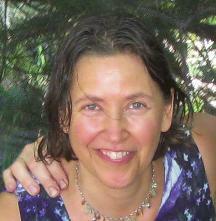 She received her Doctor of Naturopathic Medicine degree in 1988 from the National College of Naturopathic Medicine. She also completed her Certified Medical Assisting program at Stanford University Hospital in 1982 and her BS in medical illustration at San Jose State University in 1984, graduating with honors in both programs. 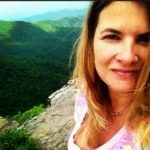 Nicole Telkes RH (AHG) is a practicing herbalist, writer, speaker and naturalist from Austin, Texas. She has a background in botanical studies, plant conservation, community activism and herbal first aid clinics. 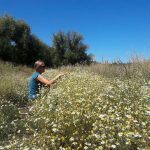 Nicole has spent the last 20 years traveling around wild and weedy corners of North America studying and using bioregional native and naturalized medicinal plants. 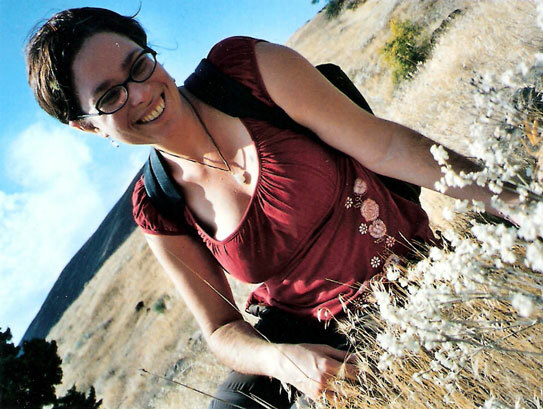 Nicole is the lead teacher and founder of the Wildflower School of Botanical Medicine in Austin, which offers onsite and online education in holistic herbalism. Nicole’s passion excitement is not just for studying and using plants, it’s also about having fun and sharing plant medicine with her community through the school’s Community Supported Herbalism Shares and her book, The Medicinal Plants of Texas. Nicole is also a founder of the Traditions Not Trademark Free Fire Cider campaign, working to protect our traditional remedies for future generations. 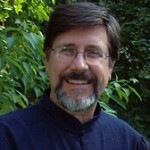 Eric Yarnell ND, RH (AHG) graduated from Bastyr University in 1996, after which he completed a 2-year residency with master herbalist and physician Silena Heron ND in Sedona, Arizona. Dr. Yarnell served as chair of the department of botanical medicine at Southwest College of Naturopathic Medicine. He has served as senior and associate editor of the Journal of Naturopathic Medicine. He has been in private practice or supervising students since 1997 and is currently chief medical officer at Northwest Naturopathic Urology. Currently, Dr. Yarnell is associate professor at Bastyr University and adjunct faculty at SCNM. He is a co-founder and chief financial/operations officer of Healing Mountain Publishing and president of Heron Botanicals, Inc. Dr. Yarnell is author of numerous texts and articles. Fresh Herbs vs. Dry: Is there a difference?